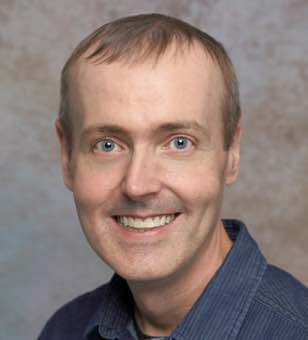 Disclaimer: I am not on the .NET Core Team. I used the tools available publicly. 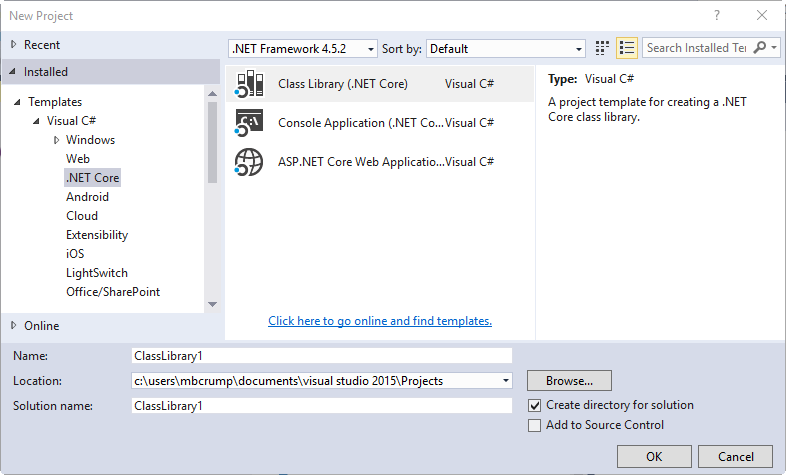 In this post, I’m going to walk you through the Visual Studio templates for .NET Core. Before proceeding make sure that you install .NET Tools for Visual Studio from the downloads page. Once the project loads, you will see the following structure which is very similar to most Console apps with the exception being the way References is displayed. 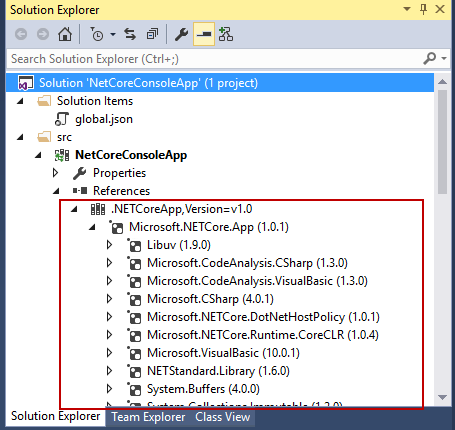 You can browse out to the source code to see foundation class libraries in .NET Core. 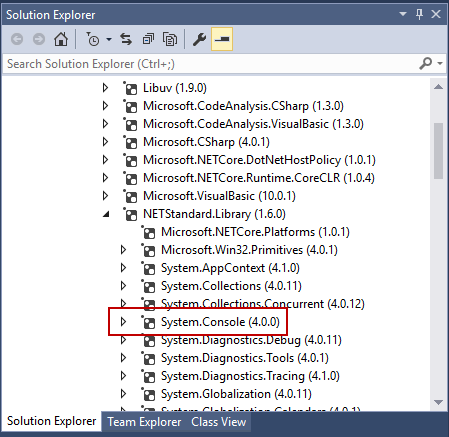 You can also check out Package search to help you find .NET Core class libraries. What if you need to add a package reference that isn’t available by default? Let’s setup a situation where the package isn’t included and we’ll need to add it. I’ll use a quick and dirty sample of Json.NET. Nice! It has been added. You can look inside project.json and see it being referenced as shown below. This is very similar to Node.js if you are familiar with that. I’ll call it a day with that. As always, thanks for reading and smash one of those share buttons to give this post some love if you found it helpful. Also, feel free to leave a comment below if there is something that you want to know as I learn .NET Core.